Obesity is a major health concern, but it’s a complicated problem to address because it usually requires lifestyle changes mostly involving diet and exercise. One out of six California kids are classified significantly overweight. The Health Department has launched a “Drink More Water” campaign posting posters, radio ads, bus shelters etc. with a WARNING: Soda, sports and juice drinks can lead to childhood obesity and type 2 diabetes. All I can say is “Its about time”. LABORATORY TESTED AND APPROVED, ULTRAVIOLET GLASS: Preserve and rejuvenate freshness of your drinking water, for over 6 months! Blocks out all damaging visible light rays and only permit beneficial rays to enter. Delivers shockingly powerful and superior protection over other glassware. 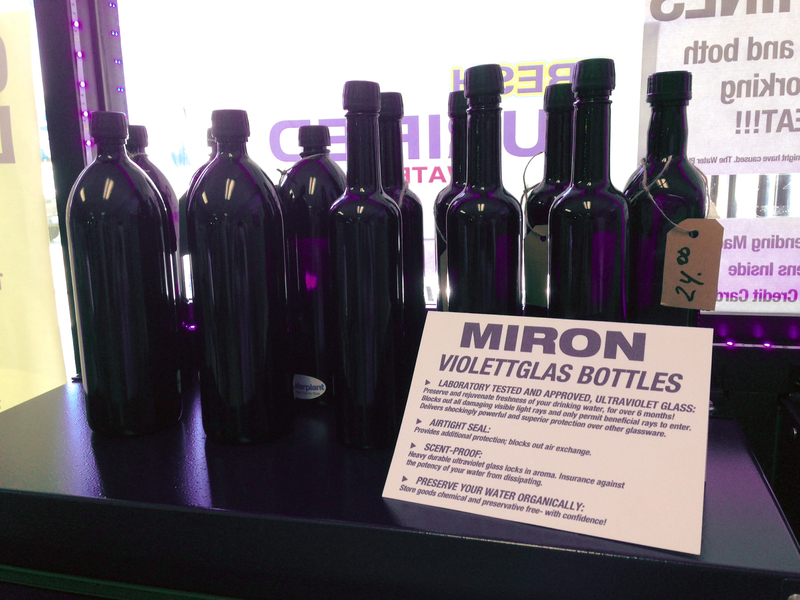 SCENT-PROOF: Heavy durable ultraviolet glass locks in aroma. Insurance against the potency of your water from dissipating. AIRTIGHT SEAL: Provides additional protection; blocks out air exchange. PRESERVE YOUR WATER ORGANICALLY: Store goods chemical and preservative free- with confidence! 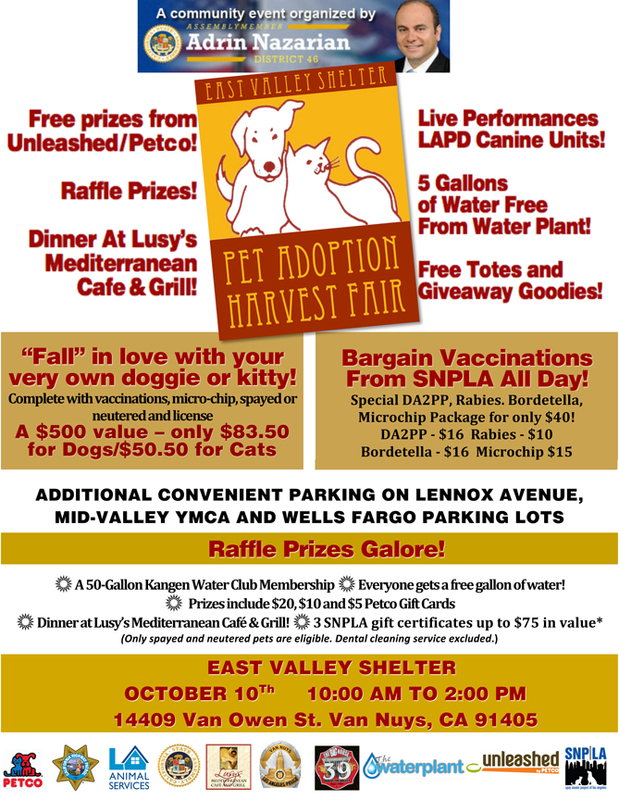 The Water Plant partnered with the 46th District California Assembly at the October 10th, 2015 East Valley Shelter Pet Adoption Harvest Fair. 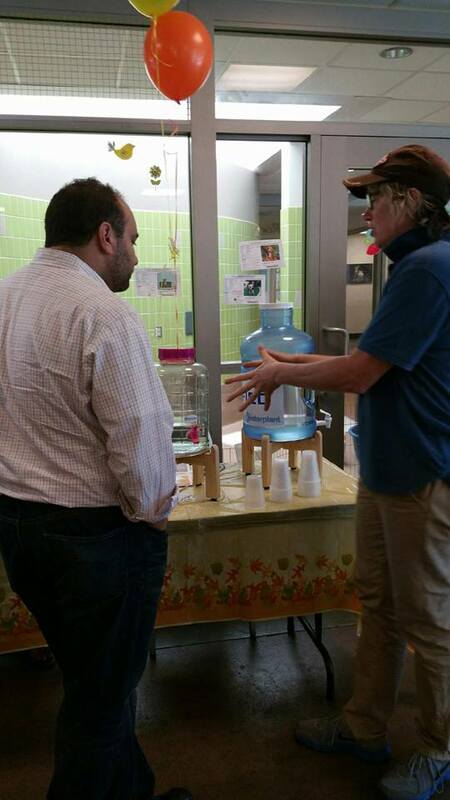 Pictured is Leslie Pereira Owner of the Water Plant with Assemblymember Adrin Nazarian over the importance of good clean drinking water for Pets and family’s in our 46th District. 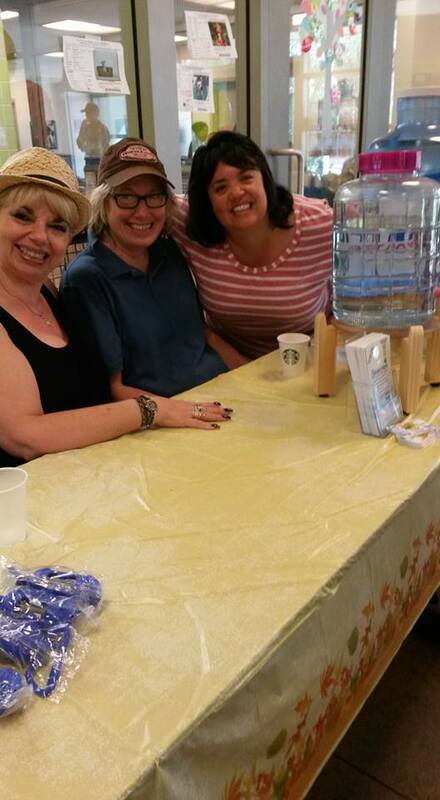 Also pictured is Dorothy Stringer, Leslie Pereira and Talene Dermenjian waiting for pizza to arrive for lunch. Use these simple tips daily to make conserving water in your home a habit. Do not keep water running while shaving, brushing your teeth or washing dishes. Only use the dishwasher and washing machine when completely full. Do not use your toilet as a wastepaper basket. Water your lawn in the morning or evening. Do not use running water to defrost frozen foods. 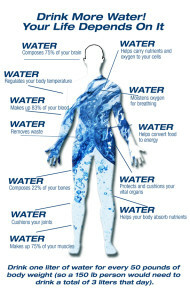 Keep drinking water in the refrigerator. Check for leaky faucets, pipes and toilets. Take shorter showers or fill baths only 1/3 full. Make sure your pool or spa is covered. Use your garbage disposal less often. Do not leave hoses or sprinklers unattended. Make sure not to water paved areas. Use a shut-off nozzles on your hose. Step on your grass, if it bounces back it does not need watering. Recycle water. Never put it down the drain; find another use for it. 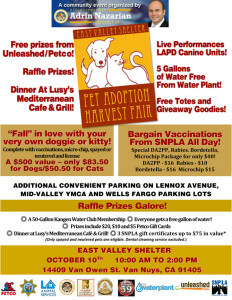 Assembly member Nazarian in Partnership with the East Valley Shelter and The Water Plant would like to invite you to join us at our Pet Adoption Harvest Fair on Saturday, October 10,2015 at the East Valley Shelter from 10:00AM TO 2:00PM. Enter your pet in the Halloween Costume Contest every contestant gets a FREE gallon of water from The Water Plant. Contest winners can win big with 50 Gallon Water Club from The Water Plant. To start off maybe try drinking a liter of water every 50 lbs of body weight (if you weight 140lbs, drink 3 liters). Drink water until you urinate frequently and with light color. Kangen actually has a meaning, “return to origin” water that is returned to the way it was originally available when the planet was young and secondly that the body returns to the healthy way it used to be before suffering the toxic and debilitating stresses of aging. Kangen Water™ is created by a special process that was developed originally by the Russians in the 1800’s to create alkaline and acid water for industry. But in the recent past, highly innovative Japanese technologists figured out a way of using medical grade ionizing machinery that make it safe for long term human drinking and other uses. That’s been going on for more than 40 years, but it’s application to animals is a recent adjunct of its uses for humans. So far, although much more research is yet to be done, it is showing great promise by many users for pets and larger animals. The main reported health benefit is derived by drinking the alkaline water that is produced through ionization, typically in the 8.5pH to 9.5pH range. Both humans and pets can use it safely, subject to certain commonsense usage (e.g., if a cat is showing elevated levels of alkalinity in the kidneys, high alkaline water is undoubtedly not a good direction in that specific instance unless and until that situation is straightened out). Potential users should keep in mind that the alkalinity increases are caused by virtue of electrical action, as explained below, as opposed to chemical and mineral additives that “store-bought” bottled high alkaline waters typically contain. So how does Kangen Water™ get produced from an Enagic machine? In a word: electrolysis. 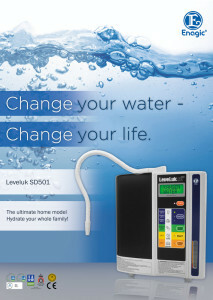 The filtered water comes in contact with medical grade titanium plates that have been dipped in medical grade platinum that is electrified by a powerful little transformer, charging the high alkaline drinking water (just push a button to select levels of 8.5pH, 9.0pH or 9.5pH) and creating three significant attributes: higher alkalinity, negative ionic charge (antioxidant) while breaking up globules of water molecules to create smaller clusters of water molecules which allow them to better penetrate the cell wall. The latter increases the level of hydration at a cellular level that simply cannot be attained with large clusters of tap water molecules. 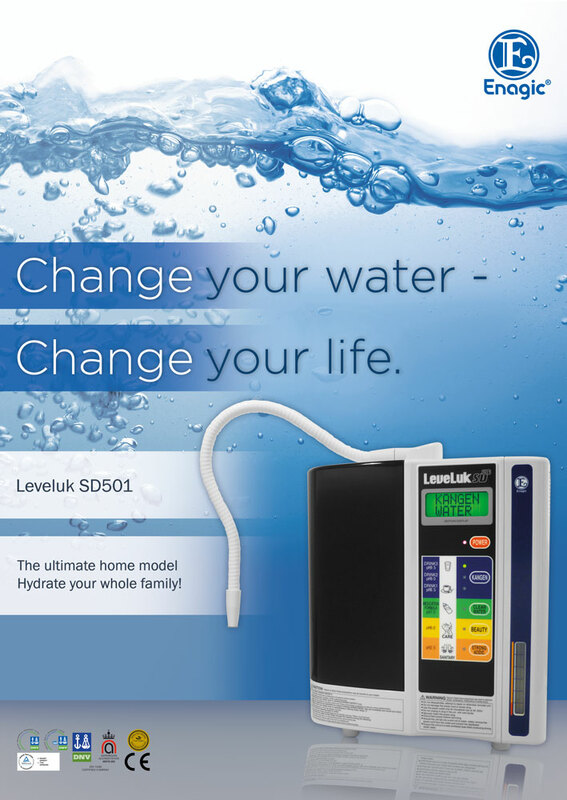 This process allows for neutralization of many toxins, petrochemicals and induced chemicals like chlorine, while changing the pH, to create natural, healthy alkaline water taking the quality of the water back to its primordial origin, hence the name Kangen. 9 excellent reasons to drink more water. 2. Water Can Help Control Calories and Losing Weight. 4. Water Helps Keep Skin Looking Good and Younger. 5. 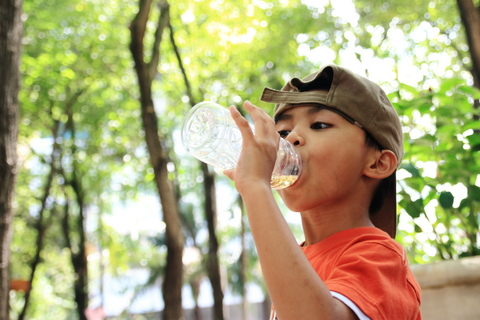 Water Helps Your Kidneys Function Better. 7. 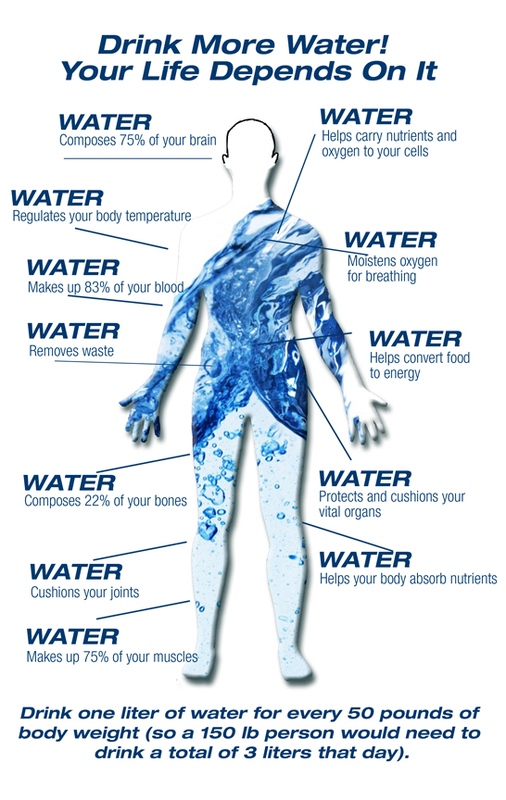 Water Boosts Your Immune System. 9. Drinking Water Makes You Smarter, of Course. 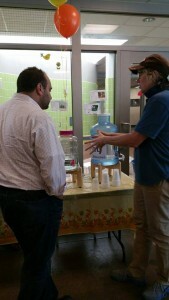 Make running errands on your Sunday healthy by stocking up on good, clean, safe drinking water at The Water Plant.